There has been a great deal of discussion about who was the first, however one thing is for sure, and that is that in 1983, a trio from Brooklyn won a talent contest at Radio City Music Hall. The trio, formerly known as The Disco Three, were comprised of Mark "Prince Markie Dee" Morales, Damon "Kool Rock-Ski" Wimbley, and Darren "Buff the Human Beat Box" Robinson. These were The Fat Boys. 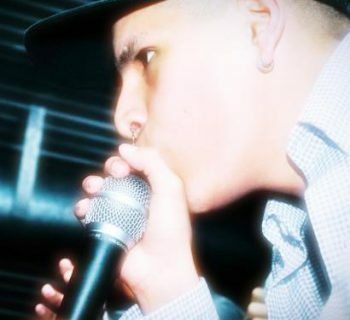 Buff Love, or Buffy as he came to be known, helped the group win the talent contest through his ability to use his mouth to recreate hip-hop rhythms and a variety of sound effects. The prize? A record contract. Rumour has it that the band were gutted as they wanted to win the second prize of a stereo! 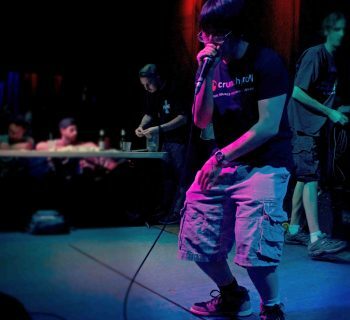 Buffy was known for his breathing technique between kicks and snares. 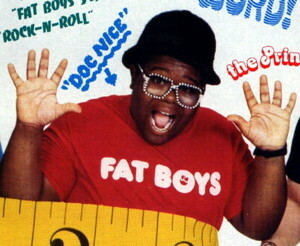 The Fat Boys enjoyed a short but successful career. They finally split in the early 1990s to go their separate ways. Sadly, on Dec 10, 1995, Darren "Buffy the Human Beat Box" Robinson died of a heart attack in Rosedale, NY.